ESA astronaut Alexander Gerst has completed the final leg of his journey from the International Space Station to Europe. 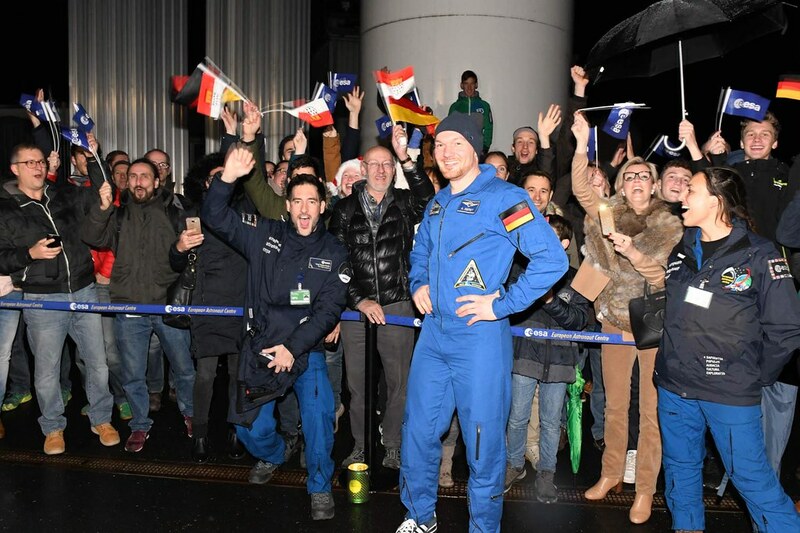 ESA astronaut Alexander Gerst arrives at the airfield in Cologne, Germany. ESA/DLR. Alexander’s plane landed at the at the military area of Cologne/Bonn Airport in Germany at 19:45 CET today. 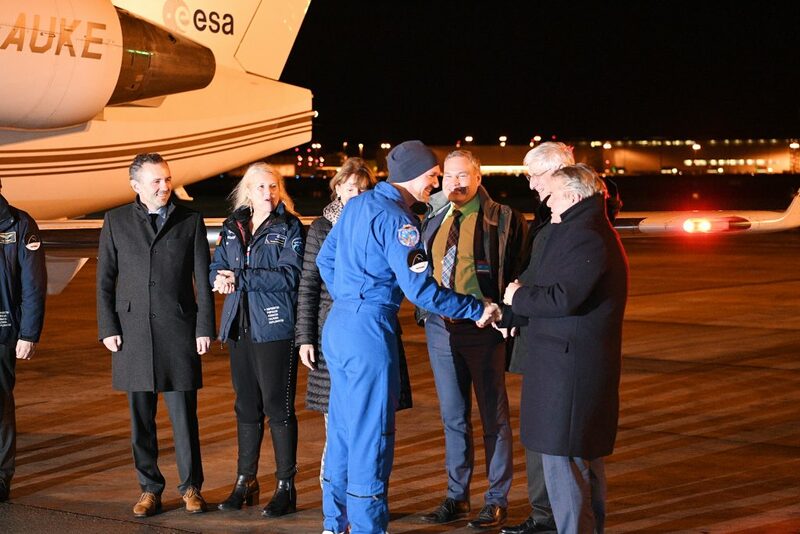 There he was greeted by media and VIPs before making his way to the Germany Aerospace Centre’s :envihab facility next to ESA’s astronaut centre. Though the journey was long, Alexander seemed in good spirits as he waved to friends and colleagues gathered at :envihab. He will now take his time to readapt to life back on Earth as he continues to provide vital ground-based data for researchers, supported by ESA’s space medicine experts. 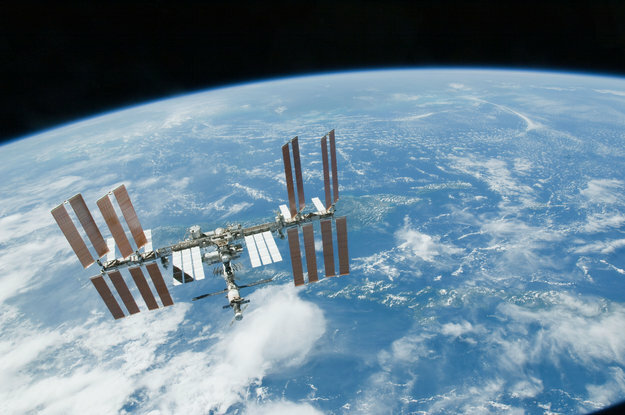 Horizons was Alexander’s second mission to the International Space Station – his first was Blue Dot in 2014. See more pictures of his landing in Cologne on Flickr.